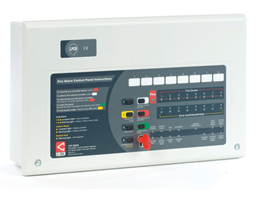 Addressable alarms enable the exact location of a fire to be determined from the panel display. They highlight which sensor or call point has been activated, which can speed up response times for the emergency services in the event of a fire. 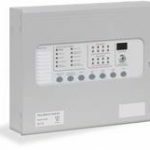 A further advantage of these systems over conventional alarms is the reduced wiring required at the time of installation. The ZerioPlus is the latest system from Electro Detectors who, for the last thirty years, have dominated the fire industry. 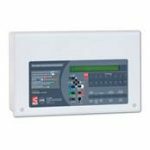 These are incredibly popular and sophisticated radio fire alarm systems. With a radio system the need for lengthy installation times, unnecessary building work, unsightly cables and conduit are all gone. With advances in technology, radio units today are the same size as their wired equivalents. The introduction of EN54 part 25, the European specification for radio fire alarm systems, has allowed Electro Detectors to further develop the Zerio system. Utilizing all the tried, tested and respected features in the original system, they have produced the ZerioPlus. The ZerioPlus has many enhanced features, yet still benefits from quick and easy installation. With competitive pricing the Zerio Plus radio system offers a serious alternative to any wired system and looks set to become the most comprehensive wireless fire alarm system available today. 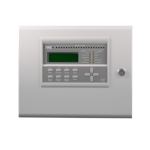 We are able to offer full design services including CAD drawings for all types of Fire Alarm and Fire Detection Systems. Once designed we are able to carry our full installation of all systems. From conventional wired to the more modern wireless systems. Find out more about our fire alarm installation and the types of fire alarm systems.